Sky News is taking Fox News off the air in Britain due to low viewership, Rupert Murdoch's 21st Century Fox said in a statement. "Fox News is focused on the U.S. market and designed for a US audience and, accordingly, it averages only a few thousand viewers across the day in the U.K.," 21st Century Fox said in a statement to BBC News. But the news comes amid Murdoch's bid to take over the remaining 61 percent of Sky News. 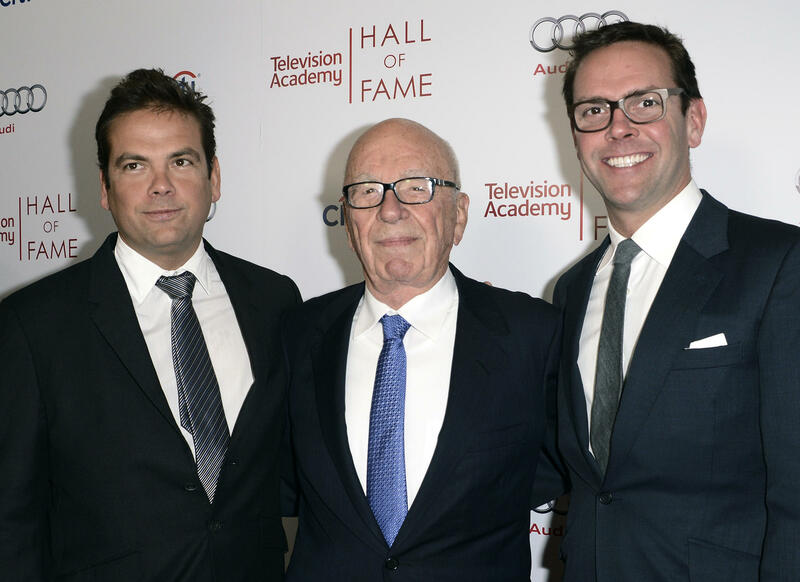 In December, 21st Century Fox agreed to pay $15 billion to take full control of Sky, but British regulators who are reviewing the deal have expressed concerns about Fox News. Culture Secretary Karen Bradley told the House of Commons in June that the takeover "potentially raises public interest concerns," and referred the matter to the Competition and Markets Authority for further review. Critics say the deal would give Murdoch -- who already owns three British newspapers: The Sun, The Times and The Sunday Times -- too much power in Britain. Ofcom, the communications regulator, submitted a report in June to Bradley on the deal's implications for media competition and Sky's compliance with broadcasting standards. A separate report looked at whether 21st Century Fox is "fit and proper" to hold a broadcasting license. A source told BBC News that the decision to drop Fox News had nothing to do with the Sky bid. The source said Fox News only averaged 2,000 viewers a day, but according to BBC News, Broadcaster's Audience Research Board suggest that Fox News' average British daily viewing figures were nearly 60,000 per day in 2017. An earlier attempt to buy Sky was thwarted by the 2011 phone-hacking scandal that rocked Murdoch's British newspapers and led to the closure of the 168-year-old News of the World tabloid. A campaign group challenging the merger, Avaaz, compared the sexual harassment scandal at Fox to phone hacking, in which journalists were alleged to have illegally tapped into the phones of public officials, crime victims and members of the royal family. "This emerging scandal, and the denials and obstruction by senior people at Fox, are analogous to the industrial-scale phone hacking in the U.K.," Avaaz campaign director Meredith Alexander said in a press release in June. Murdoch "is directly implicated in this, as he has been acting as CEO at Fox News since former CEO Roger Ailes was ousted in July 2016." Fox News went off the air Tuesday at 4 p.m. local time.